“Sorcerers of the Magic Kingdom” is now open at Magic Kingdom, and it's up to guests to discover and defeat the Disney villains who are wreaking havoc behind the scenes at the Walt Disney World Resort theme park. Seventy different spell cards are part of this trading card game, and guests will receive five complimentary cards every day they play. 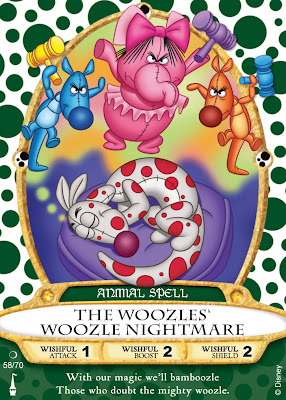 Each of the cards features a different Disney character that offers a spell unique to his or her personality. 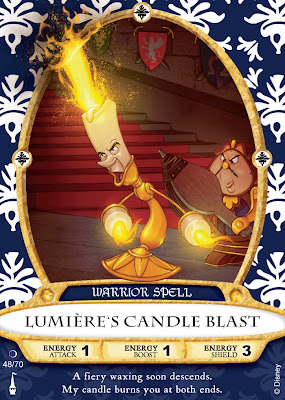 Individually created by Disney artists and trading card game experts, these beautiful cards will become a new Disney collectible and trading opportunity. 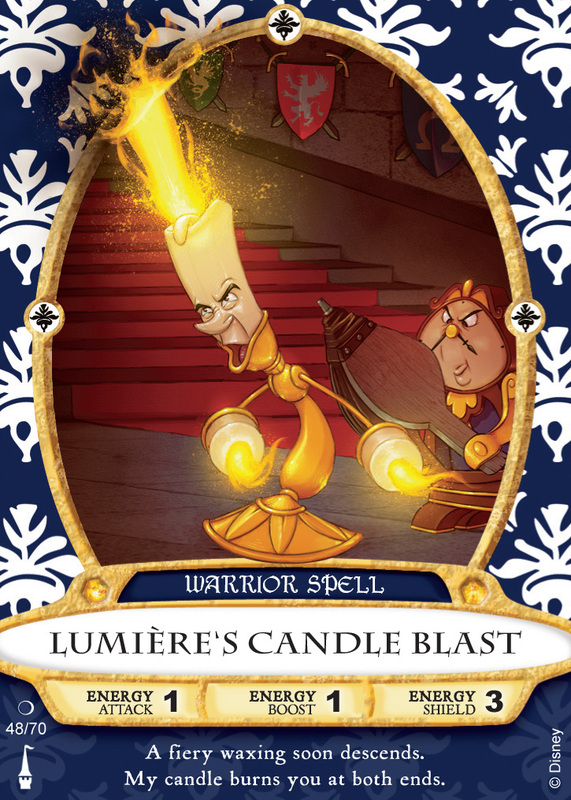 While trading card games are popular with about 60 million people in the U.S., this is the first time players can experience the challenge at a Disney theme park. 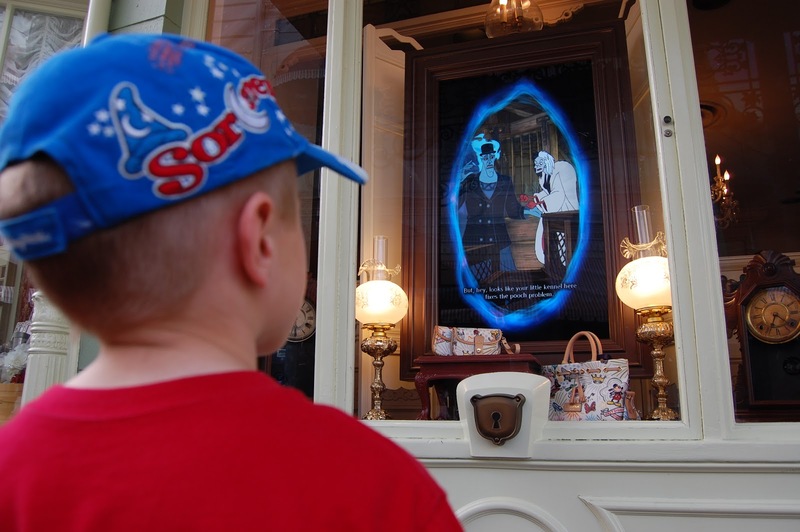 Guests of all ages will love the storytelling, the engagement with Disney characters and the discovery of hidden details at the Magic Kingdom.